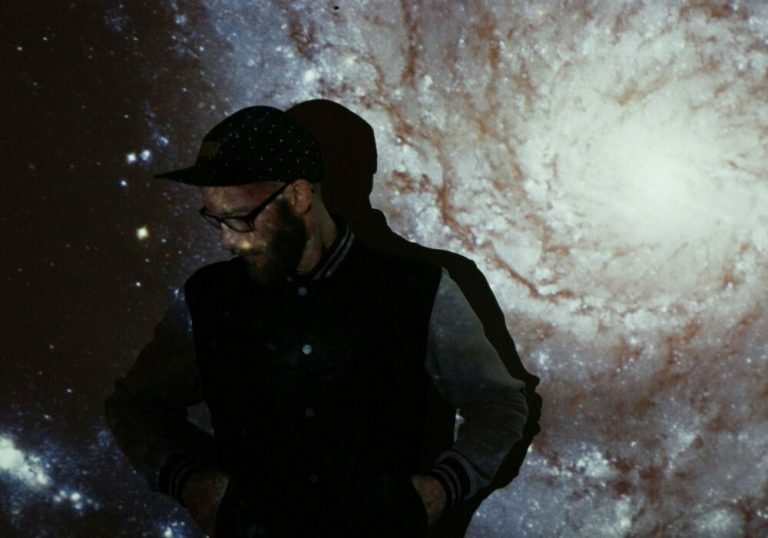 Being above the invisible boundaries of music the Leipzig based artist Lootbeg lives his love of house music. Not only is he dedicated to 90s inspired House, Midtempo and Raw Deephouse, but classic sounds and arrangements are important components, too. 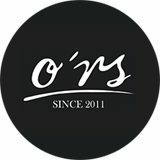 Since 2009, the O*RS family member and DJ consistently works on own productions and remixes for labels like O*RS, Tieffrequent, Blaq Numbers, Ourselves, A Friend In Need amongst others. His rough style of producing and sampling is an essential element of his versatile sound which comes straight from the depth of his soul.